This programme is divided into foundation studies in the first two years and specialist studies in the final year. You will build a strong understanding of the core subject areas of economics, finance, business management, planning, law and construction, which you can then apply to complex problems in the real world. In year three you will develop a deeper understanding in a specialist area, such as development, investment or valuation. You will also be able to tailor your degree by choosing from a wide range of elective modules such as housing or rural options. Throughout the course you will apply your knowledge to real-life projects and case studies. This will develop your understanding of the links between the subjects and, equally importantly, your presentation, writing and team-working skills. This programme has full accreditation from the Royal Institution of Chartered Surveyors. Who better to talk about life at Henley Business School, than one of our students! See what Sarah has to say about her experience so far. The programme is divided into three parts, each one lasting one academic year and totalling 120 credits. Teaching and continuous assessment take place in the Autumn and Spring terms. Examinations are held in the Summer term following a period for revision. The method of assessment varies depending on the aims, content and style of each module. Modules may be assessed by coursework, class tests, examinations or a mixture of these methods. The focus of this module is to provide the necessary skills and understanding to be able to take strategic decisions over future business direction at the estate, farm and enterprise level, and to recognise opportunities for diversifying the commercial base of rural businesses. I’m definitely a lot more confident now, and much more independent. I feel as if I’ve become much more driven towards achieving my own goals. Enrolling on the BSc Real Estate and Planning degree course at the University of Reading was one of the best things I have ever done. Three years later, I find myself employed as an Assistant Development Manager in a commercial property development company in London. 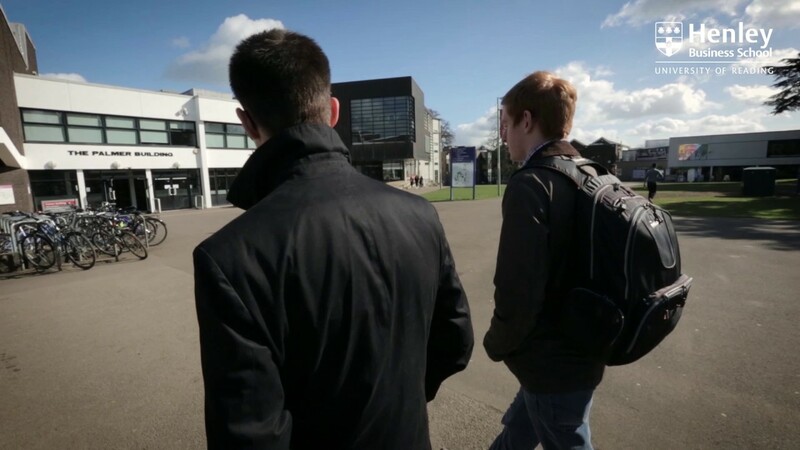 In the first two years of the degree programme, you cover a vast range of subjects with everyone in the year group. This is a great foundation for any aspiring surveyor as it helps you to work out your strengths and weaknesses. I made the most amazing friends whilst working on a number of group projects and we all helped each other when the going got tough! Having discovered where my interests and strengths lay, I specialised in development and planning for my third and final year. The property courses at the University of Reading open the doors to a number of opportunities, which I would never have thought possible. One such opportunity at the end of my second year was to work in Shanghai, China for 10 weeks. This was a joint Royal Institution of Chartered Surveyors (RICS) and CB Richard Ellis (CBRE) work placement opportunity and to date, this remains one of the highlights of my time at university. 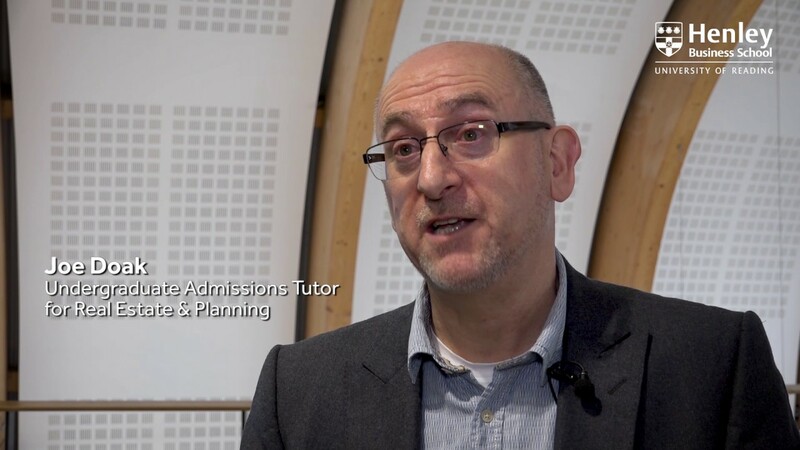 I really don't think you can go wrong with the Real Estate & Planning course at Reading - it's very highly regarded amongst industry professionals, you will be taught by lecturers who are at the top of their field, and the course itself is very practical. I was originally attracted to the REP course because it has a business focus, and covers a breadth of broader areas such as Economics and Law, as well as more technical, property-focused topics such as valuation and investment appraisal. Plus the support you get from the REP department is invaluable - the mentoring scheme and careers advice service make a big difference and really helped me when it came to applying for jobs. The course is highly regarded within the industry and so you can’t go wrong when you graduate with a Real Estate and Planning degree from Reading. The course sets you up for a career in a fantastic industry which is sociable and there are so many pathways you can take with different service lines and sectors to suit almost every individual. I would thoroughly recommend it!